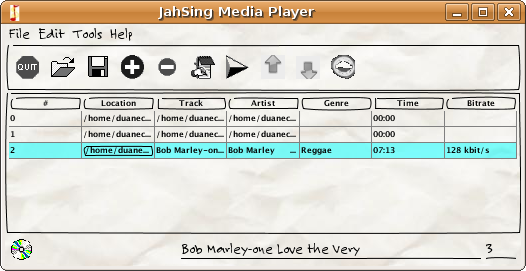 JahSing 2 - the Original Java Media Player! 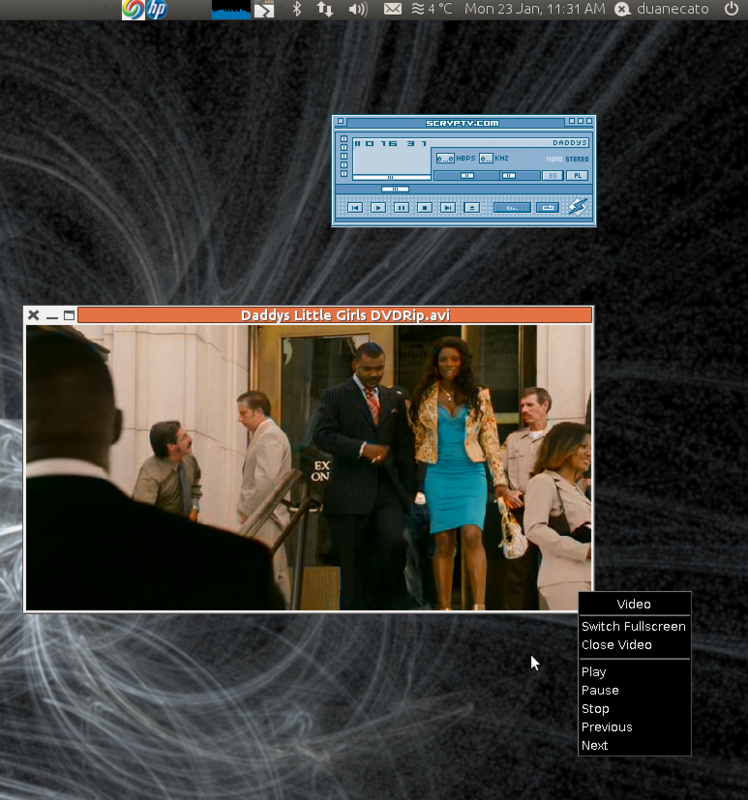 JahSing 2 - the Original All-Java Media Player! JahSing 2.1 is out with more features! 100% Java-based, so it runs - everywhere! Better support for even more media formats, like MP3, AVI, OGG, FLAC, and more! 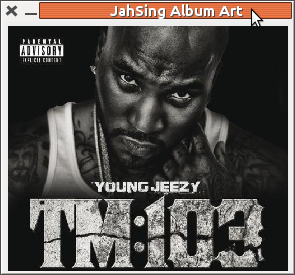 Not only tunes to Shoutcast radio streams, it plays them too! 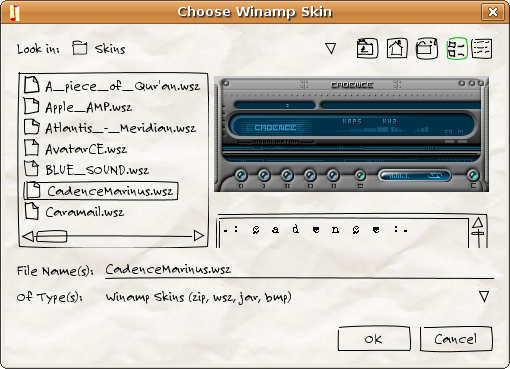 Improved theme and skin capabilities, with Winamp 2 and Java Swing Look & Feel support! 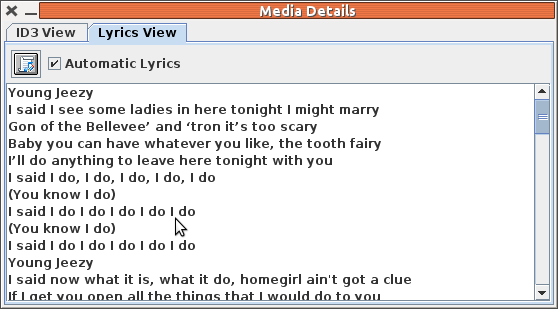 Online retrieval of lyrics and album art! Where can I get JahSing 2? JahSing 2 is always available for download here on jahsing.com, along with lots of information on skins, themes, media packs and online radio streams that you can now enjoy with JahSing. The latest version is on the download page, here.